We are supposed to be satisfied with the digs at contemporary politics. In a way, this feels OK in these turbulent times. 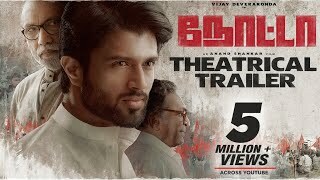 Vijay Deverakonda's 'NOTA' is a watchable political thriller. 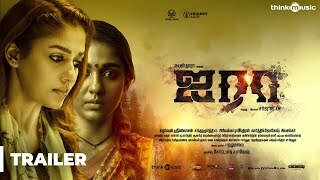 More focus on the political factors could have made the film intense.